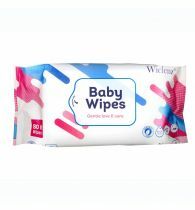 In order to make it more convenient for mothers to look after their little one, MamyPoko brings a solution in the form of Pure and Soft Wipes. 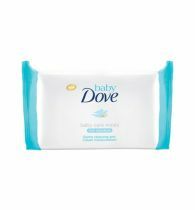 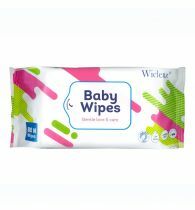 These wipes contain purified water without alcohol to keep the babys bottom fresh and the fact that the sheets are composed of soft cottony material is definitely a bonus. 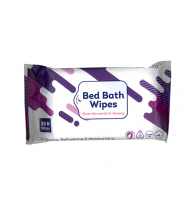 These sheets are thicker and contain moisture and help in preserving your babys smiles, in turn keeping you happy too. 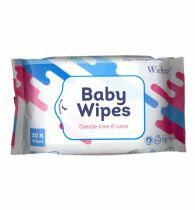 The Pure & Soft Wipes pack can be used as a poly pack in isolation and can also be used to refill MamyPoko Pure & Soft Wipes Pop-Up Box. 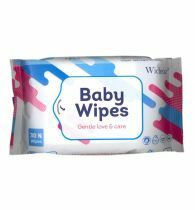 These wipes are in a frangrant and a no fragrance variant as well.